Have you been thinking about joining a volunteer team at WestGate Church but aren't sure where to serve or how to get started? 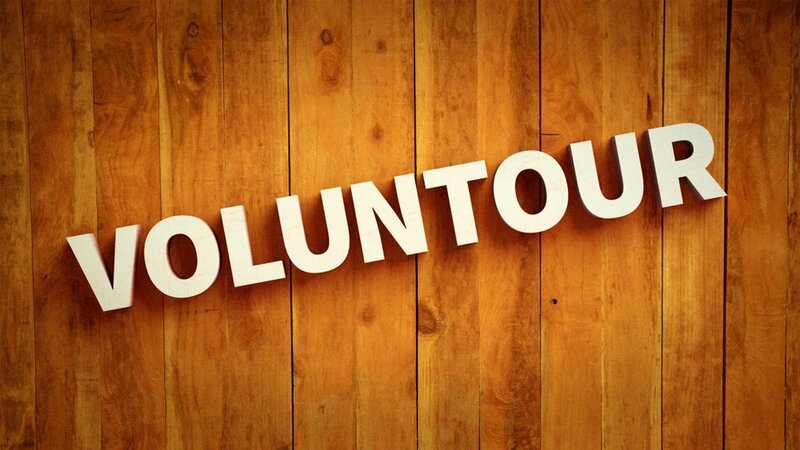 Well here's your chance to test-drive some of our ministries by signing up for our next Voluntour. You'll have the opportunity to see ministries in action and talk to some nice folks who are already serving and then see which one is a fit for you.